Superstar track runner Usain Bolt is to bring a ‘fast’ food chain to the UK, thanks to a deal with SME Group, following a successful opening in Kingston, Jamaica in 2011. 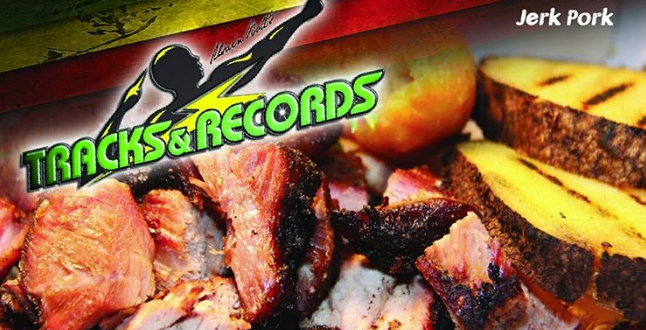 The chain, called Tracks & Records, serves traditional Jamaican food including jerk pork, janga soup and pan chicken as well as the athlete’s own creation “burgers a la Usain”. “London has always been a special place for me [and this] is giving us the opportunity to share our vision and our culture with you all,” said the now-retired runner. The runner of Jamaican heritage is regarded worldwide as one of the greatest track runners of all time, holding eight Olympic medals.